Is it known what these features are? Anything important? It's in the way of my Sgt. Pepper's puzzle. I got a similar notice a few hours ago and agreed to it. All I got was an Excel security update. 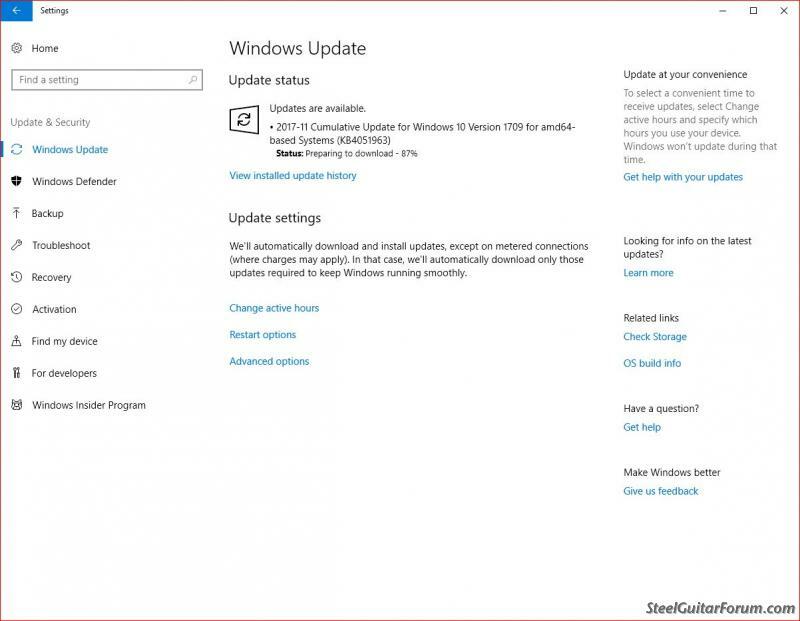 What you would get is likely dependent on what Microsoft thinks is your specific configuration as of now. If you don't have Excel, don't expect an Excel update like I got. As it sniffs your PC. Sniffff.......sniff-sniff..................sniff some more. 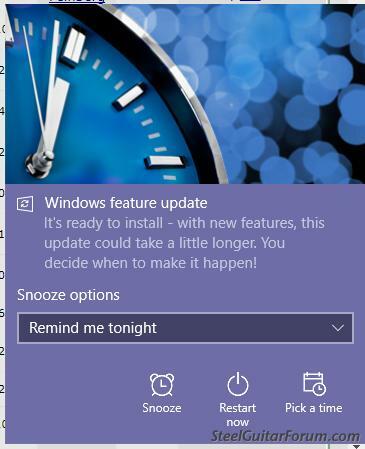 Probably this update, I'm getting this morning. OK, thanks; doesn't look too serious or unusual. I found a few "NEW" items in my start menu today I didn't explicitly download - games and utilities. I uninstalled all of 'em.